Greenup Design International, GDI, is a specialist Tension Membrane Engineering consultancy located on Australia’s Gold Coast. GDI was formed in 2010 by David Greenup who is the owner and CEO of GDI. GDI utilizes the latest in specialist computer modeling and analysis software including “Membrane” (aka “NDN”) which is used for the shape finding, analysis and patterning of complex three dimensional fabric shapes, with the supporting structure fully 3D solid modeled in Autodesk’s “AutoCAD” or “Inventor”. GDI offers a full range of services from concept design through to steel workshop drawings and fabric cutting patterns. GDI is committed to providing the complete package for their clients in every aspect of tension membrane design. 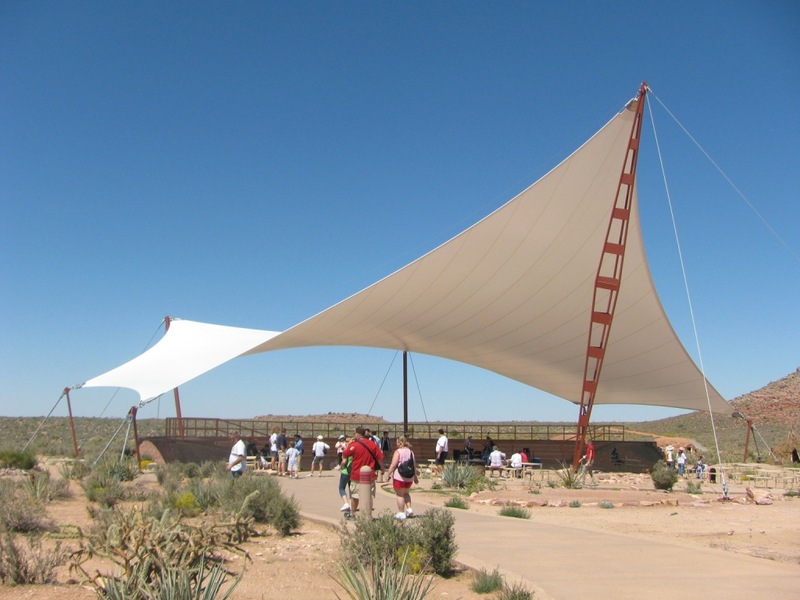 GDI provides clients with highest quality tension membrane designs and unparalleled service during engineering and construction of all structures. 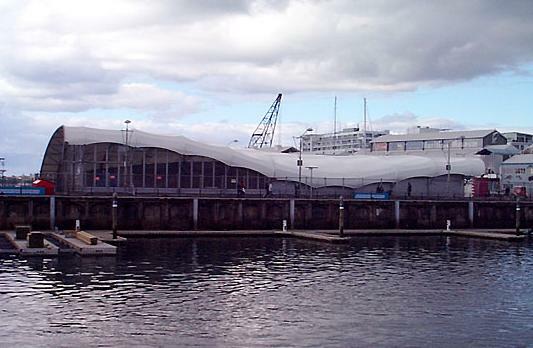 We strive to be the leading consultancy in Tension Membrane design and construction in the Southern Hemisphere. GDI is dedicated to training new graduate engineers in the art of tension membrane design and through cooperation with Griffith University we offer only the best and brightest student engineers an opportunity to complete a project with us as part of their degree. We are always looking for new student project ideas so if you have a research project that you think would benefit from some fresh young thinking please feel free to contact us.